Cavalier Estates manages single family homes in Tampa and the surrounding bay area, and today we want to share our elevator speech. If you watch our video that goes with this blog, you’ll see that I’m actually talking to you on an elevator. Single family homes and luxury condominiums in the Tampa Bay area are our specialties. There are a number of services we provide our owners. We find tenants, market your property, place tenants, and take care of everything you and your property need. Even more important than the day to day management we provide is the return on investment (ROI) that we help you achieve. Finding and placing long term tenants is the key to this strategy. That longevity provides long term cash flow for you. If you’re looking for a good, strong professional property management company in Tampa and the surrounding areas, please don’t hesitate to contact us at Cavalier Estates. We’d be happy to tell you more about what we do, and we’d love to help you earn more with your rental property. Property management software helps us to manage your home more efficiently and effectively. We work with Appfolio, which is totally integrated with the reports we run for owners, tenants, and vendors. 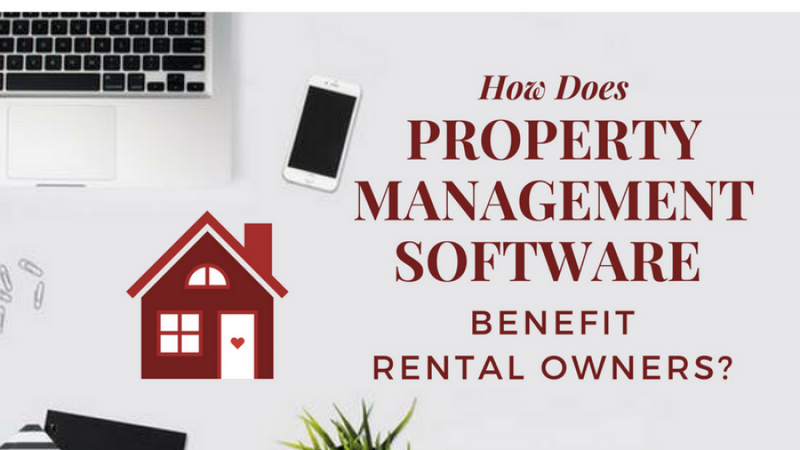 Our software helps us to do a number of things, and today we’re talking about how the technology benefits rental property owners. Tenants can pay rent online, and we are able to pay owners and vendors electronically. This enables us to work from anywhere; even from a cell phone. In addition to making and receiving payments, this software helps us get reports to you and to tenants. It has built-in texting and email capabilities. This allows us to maintain a trail of every conversation we have with tenants and with vendors. There’s no way to dispute what we do, because it’s all documented. If you take a look at our software dashboard, you’ll see that it’s pretty complex. We have tabs that cover payment delinquencies, maintenance, move-in and move-out inspections, and payments. We track metrics so we know how many maintenance orders are in place and which payments are overdue. We always know who is moving in and who is moving out. There’s a tab for leasing that shows vacancies, applications, and leases. We can take care of everything right here. When it comes to listing properties online, we’re able to syndicate all of our available homes to the MLS, Zillow, HotPads, and other sites. We can text back and forth to tenants looking for homes, and gather all of their information in our guest cards. Prospective tenants can use this software to request appointments and apply for homes. This software helps us save you money. We can figure out problems quickly with an easy break down of activities related to tenants, owners, vendors, and the tax authority. We track receivables, payables, journal entries, and GL accounts. Recurring maintenance orders are programmed in advance and tenants can contact someone 24 hours a day with repair emergencies. This makes maintenance easier on tenants and less costly for owners. For example, if the garbage disposal quits, the people at the call center can triage with the tenants before sending someone out. There are tons of reports we can generate with this software. We can run any tenant reports, property and unit reports, or accounting reports. Our information helps us to do a better job for you. It helps us manage our communication, including letters and surveys to tenants. 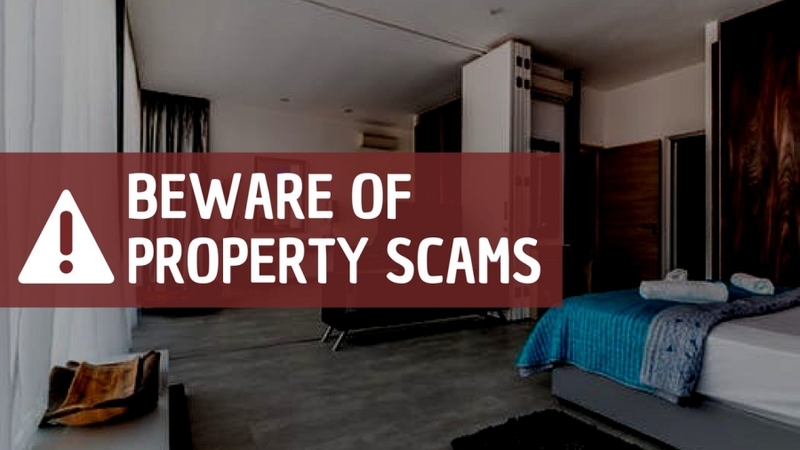 If you manage your own properties, look for a property management software system. If your management company doesn’t have something that provides these details, think about switching. It keeps you out of trouble. 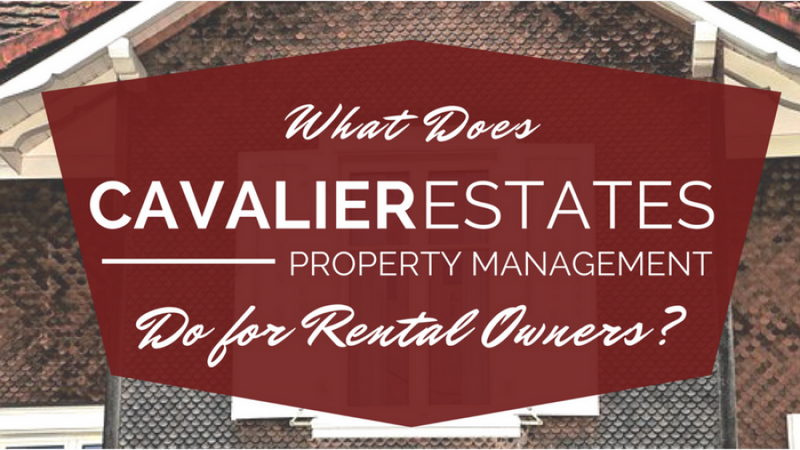 If you have any questions or you need a strong property management company with good technology, contact us at Cavalier Estates.